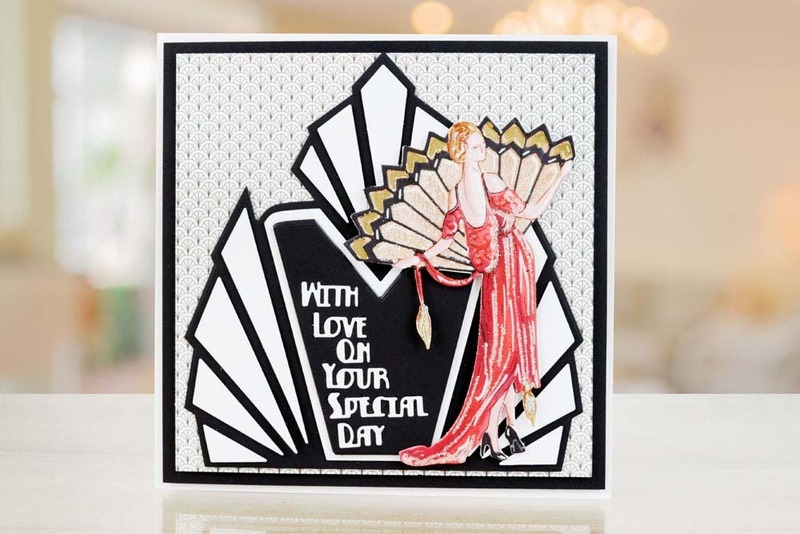 The dazzling Art Deco Pure Decadence Lady brings new levels of grace and beauty to the Art Deco collection. 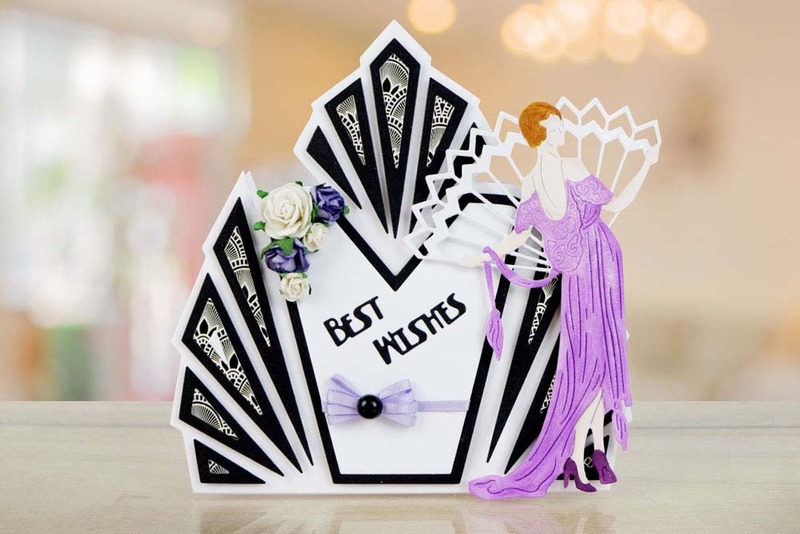 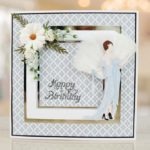 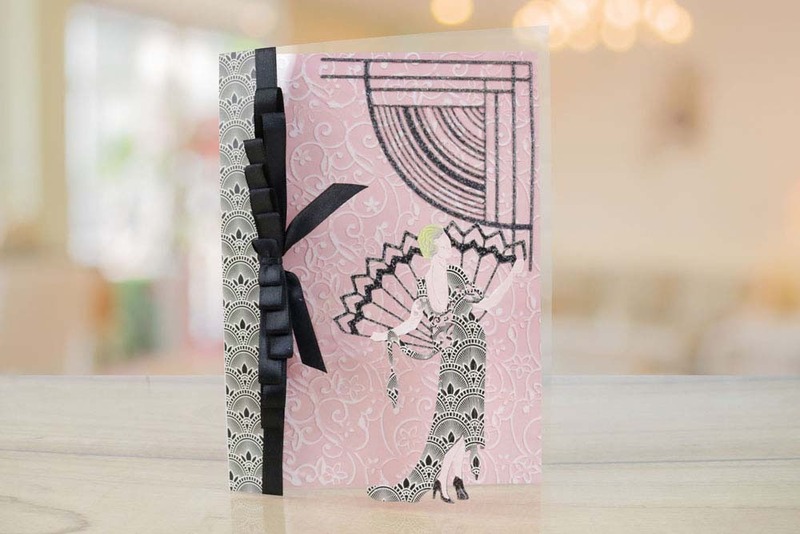 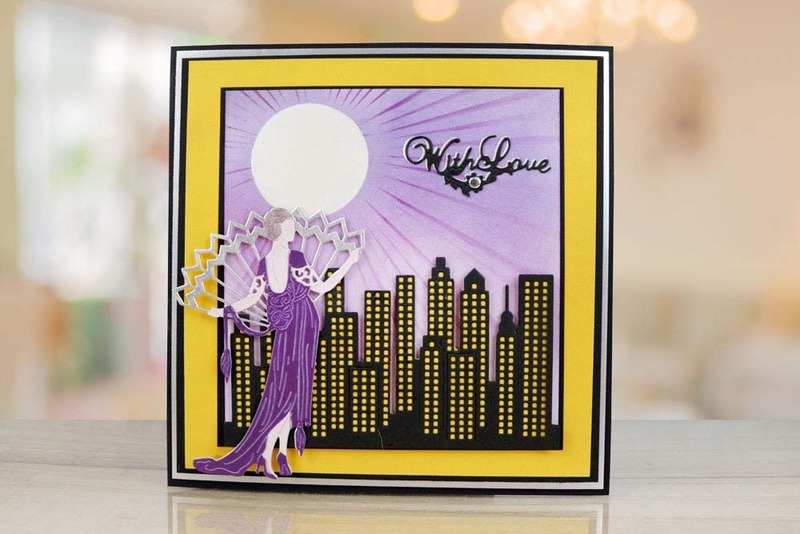 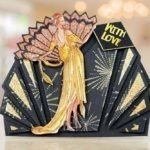 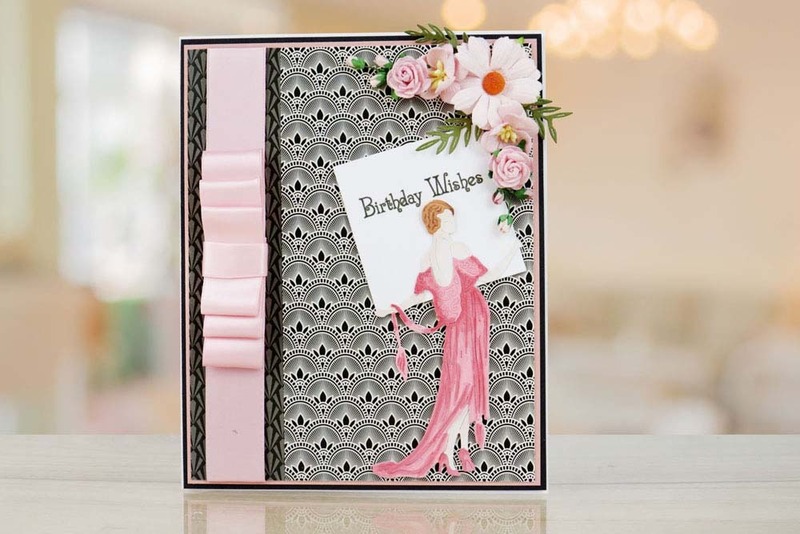 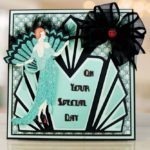 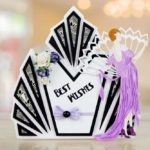 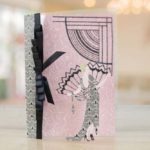 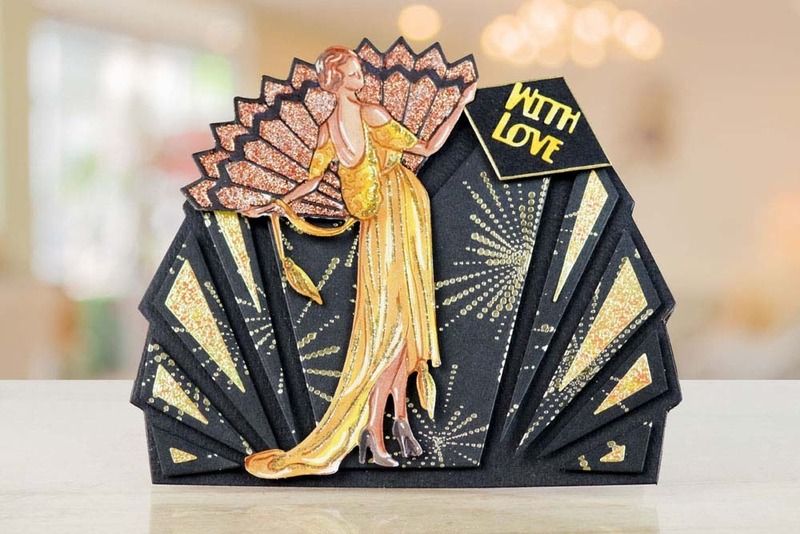 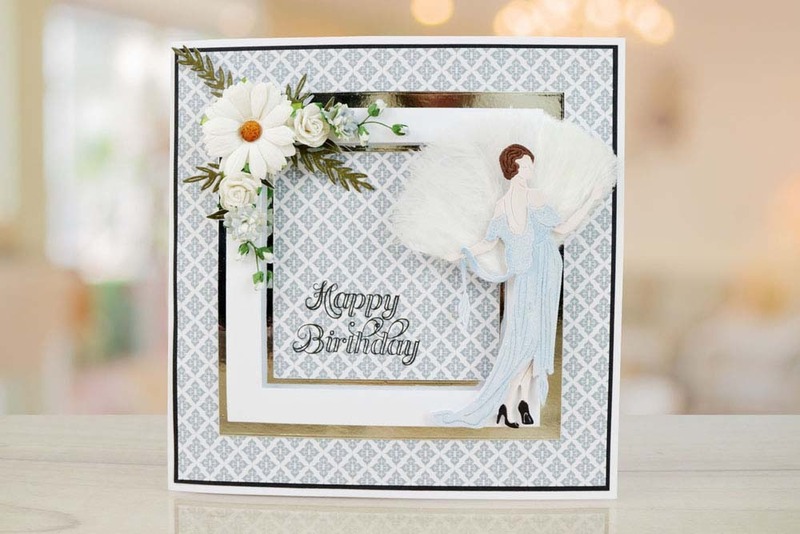 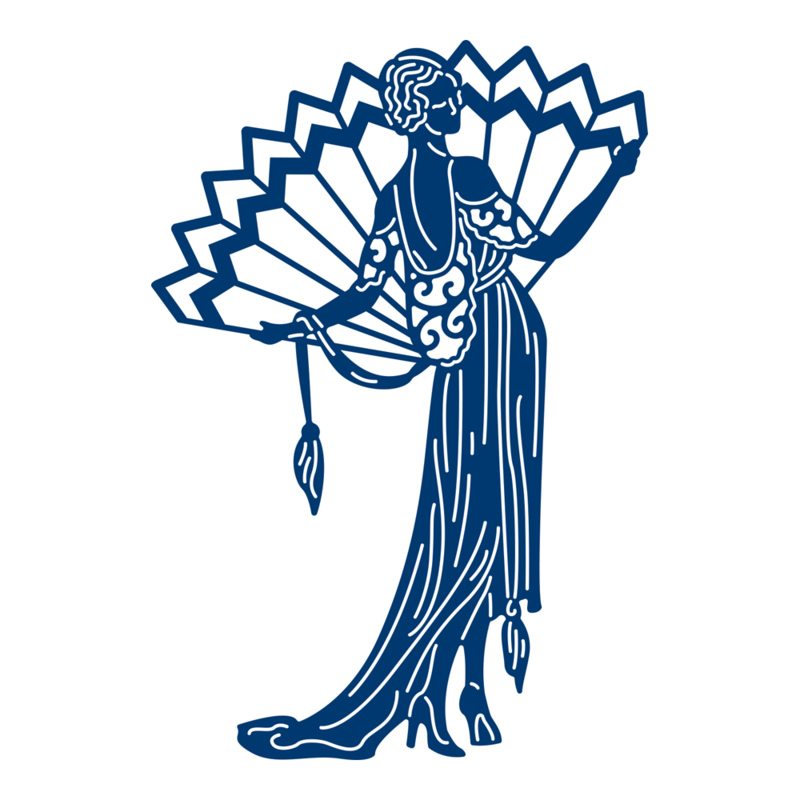 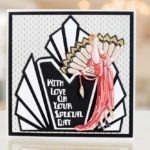 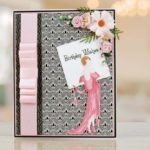 Use alongside other Art Deco themed dies in the Tattered Lace Collection to create stunning projects based on the Great Gatsby Theme. 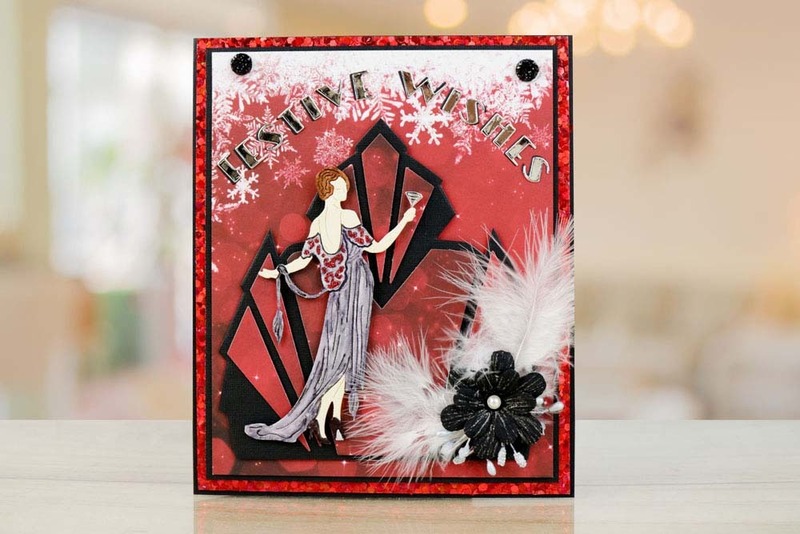 Add glitter to her dress to bring that special sparkle, perfect for this time of year. 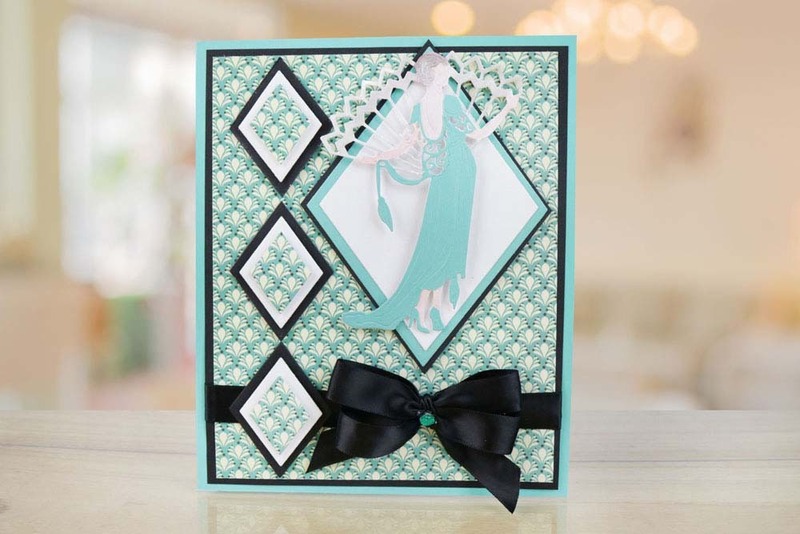 This die measures approx 8.4cm x 12.1cm. 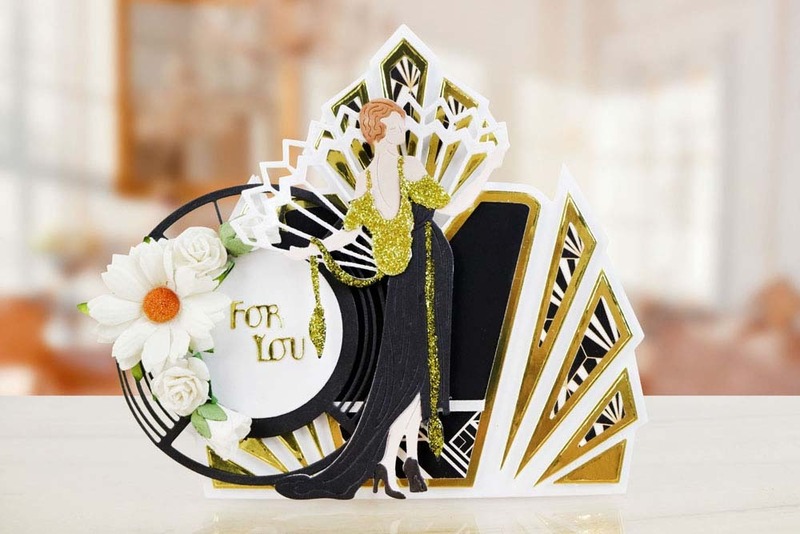 This product is part of the Iconic Deco Collection.